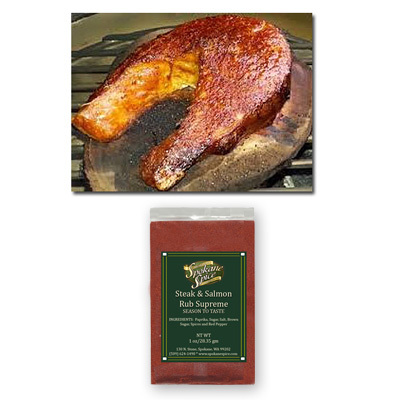 A terrific spice rub indeed! Amazing on fish, especially salmon! Also fantastic on steak. 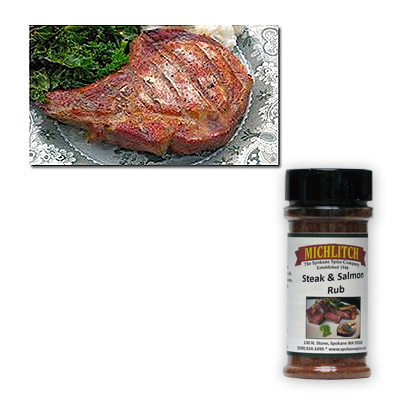 You can use this on lean pork chops and chicken with excellent results. Copyright ©2019 Michlitch. All rights reserved.